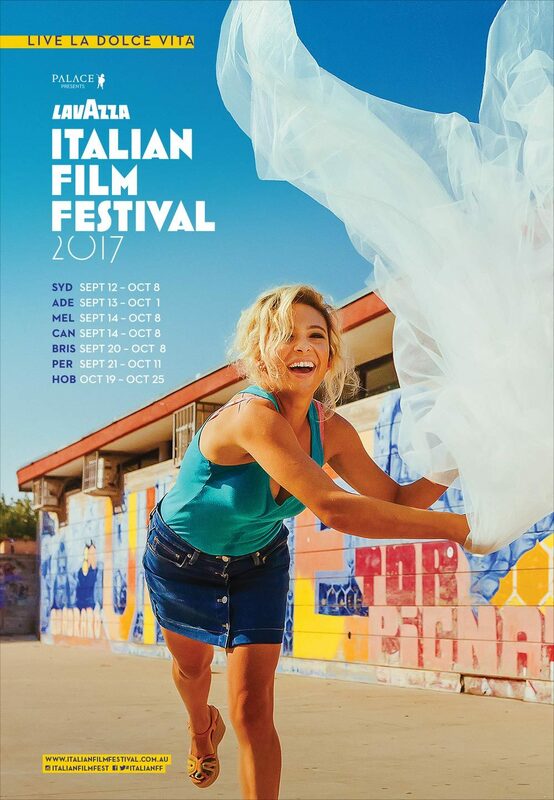 Come September 2017, Palace Cinemas across Australia will be hosting 28 of the best contemporary Italian films for the Lavazza Italian Film Festival. With a steadfast league of fans (86,500 people nationally last year) and going from strength to strength, you're going to have to get those fingers to do the talking and start clicking for tickets, as they don't last long. This 18th season timeframes are 12 Sep to 8 Oct - Sydney; 13 Sep to 1 Oct - Adelaide; 14 Sep to 8 Oct - Melbourne & Canberra; 20 Sep to 8 Oct - Brisbane; 21 Sep to 11 Oct - Perth; and 19 to 25 Oct - Hobart. Full details of films, special events, venues and prices are on the website. This year's Festival Ambassador is Italian-Australian actor Greta Scacchi who needs no introduction. Her merits and achievements are many and she has occupied a unique place on the international stage with distinguished roles across continents thanks to her fluency in English, French and Italian, not to mention her insurmountable talent. Why not join her at the Q&A screenings for Tenderness, a 107 minute relationship drama directed by Gianni Amelio and starring Renato Carpentieri, Micaela Ramazzotti, Elio Germano, Giovanna Mezzogiorno, and Greta Scacchi. Set in post-WWII Naples, a cynical widower, estranged from his own family, gets close to his new neighbours. When a deadly blow sweeps both their households away, a daughter must reach out and offer a way back home to the family. This film comes with awards of Best Film, Best Director and Best Actor, making it a tempting option. 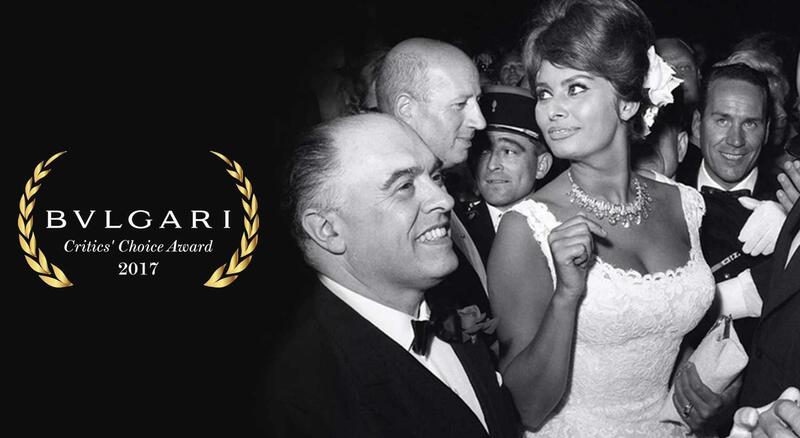 The Bulgari Critics' Choice Award is being introduced for the first time this year. The jury panel is made up of renowned cinema professionals and film critics from Australia and Italy, plus an International guest star. Six films will be featured in the official competition section and will premier for the first time across Australia as part of the festival. 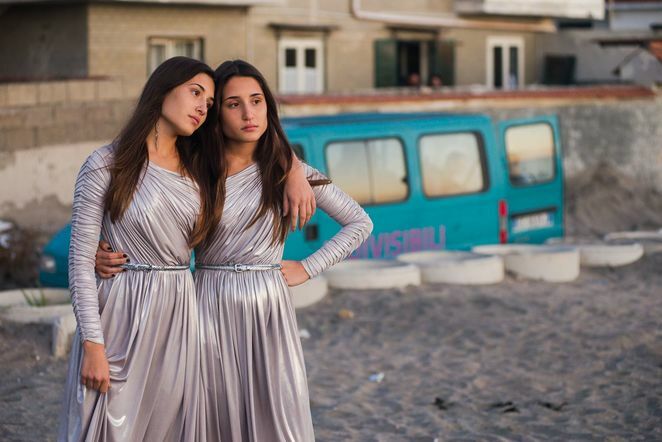 Films in competition this year are At War For Love; Fortunata; I Was A Dreamer; Indivisible; Pure Hearts and Sicilian Ghost Story. There's blazing technicolour political satire; a single mother fighting for her independence; an ex-con who attempts to save the community he believes he helped destroy; a 25 time award winner about conjoined twin singers in Napoli; the rise of evangelical fervour and prejudice; and a ghost story that mixes fantasy with history as a young girl searches for her missing classmate. Sounds like a lot of bang for your buck, right there! The special events are always the highlight of the festival, in addition to its entertainment value. From special screenings, to after parties, mozzarella tastings, Italian tunes and more, it's an opportunity to dress up and socialise; taking advantage of all that makes up a full flavoured festival. With the Opening Night Gala screening Let Yourself Go, along with the Opening Night Reception for Indivisible (both Opening events not necessarily at the same time or the same cinema), there are other Special Events like Dalida and It's All About Karma, not to mention In Conversation with Greta Scacchi the Festival Ambassador, and what has to be one of the most tender, gut wrenching closing night films returning to the big screen for its 20th anniversary, Life is Beautiful; there's a smorgasbord of emotions right there, to get your heart pumping. Laughter is not out of the question either, with quite a few comedies, Italian-style! 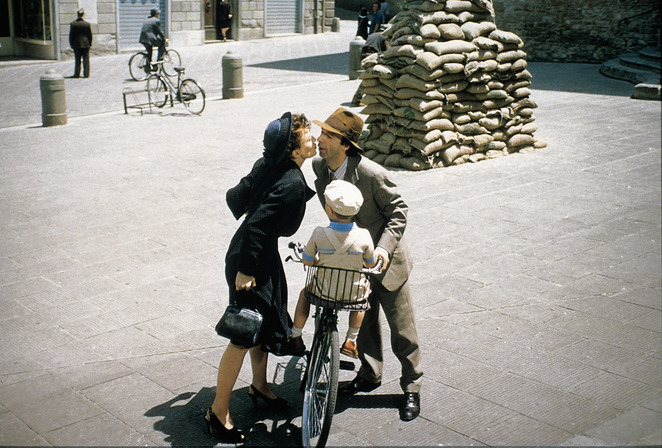 An almost perfect town; At war for love; From Naples with love; I can quit whenever I want 2: Masterclass; Ignorance is bliss; It's the law; Messy Christmas and Wife & Husband are amongst the comedies on offer this year. Check the website for all details and bookings. You can also book directly with your participating cinema. Stay in touch for updates on the Facebook Page. Meanwhile, enjoy sifting through all the trailers on the website, to make a list of good times. To relive precious moments and highlights of various festivals, you can also buy the festival box sets to cherish for a long time to come. If you're a real movie buff and up for an overdose, check out the 5, 10 and 20 film pass prices and save yourself some dollars. You'd save even more if you were a Palace Movie Club member. Memberships are a breeze, because you get a free movie ticket when you buy one, making the membership basically free. When: 2017: SYD 12 Sep - 8 Oct; ADE 13 Sep - 1 Oct ; MEL 14 Sep - 8 Oct; CAN 14 Sep - 8 Oct; BRIS 20 Sep - 8 Oct; PER 21 Sep - 11 Oct; HOB 19 - 25 Oct.